The following article was published in Avendra’s 2019 Cost Outlook Forecast. Avendra customers can visit myAvendra.com to download Avendra’s comprehensive 2019 Cost Outlook Forecast. To help hotel operators make informed decisions and budget for the remainder of 2018 and 2019, Avendra has compiled a comprehensive outlook for the travel industry and economy in Avendra’s key regions of the US, Canada and Latin America. In early June, the World Bank reported that it expected global economic growth to hold steady at 3.1% in 2018, before slowing down gradually the next two years. Another research organization, the Organization for Economic Co-operation and Development (OECD), shows global GDP for the 2018-19 period hovering near 4% growth, higher than it has been for many years. Growth is expected to be driven by rising consumer and business confidence, as well as a recovery in manufacturing, investment and trade. While trade has begun to recover around the world after five years of slow growth, there is concern about protectionist trade rhetoric; if it becomes policy, any recovery is likely to be short-lived. Strong economic growth is a key driver in the travel and hospitality industry. With improving economic indicators, the global hotel market is expected to remain healthy into 2019. The United Nations World Tourism Organization (UNWTO) shows long-term strong momentum, with international arrivals worldwide expected to increase an average of 3.8% per year through 2030. Global GDP growth plus strong travel and tourism trends set the stage for a continued extended cycle of positive hotel operating performance. 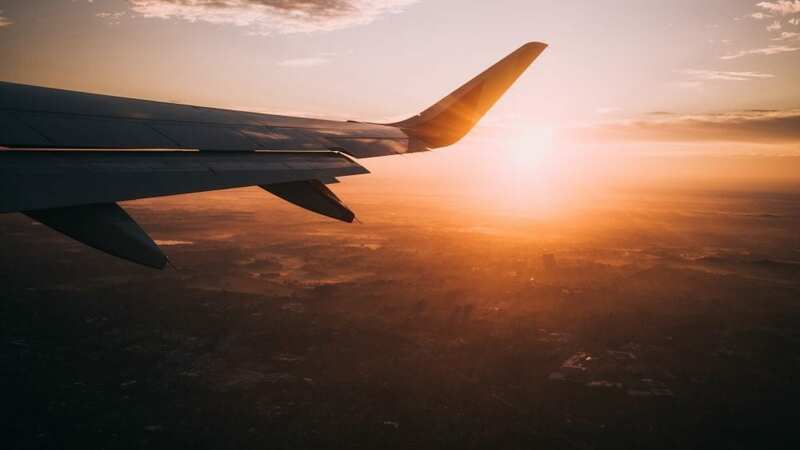 As reported in Deloitte’s 2018 Travel and Hospitality Industry Outlook, over the past 20 years, the number of international travel departures has more than doubled from 500 million to 1.3 billion. Factoring in indirect economic contributions, travel and tourism now accounts for 10.2% of global GDP. Economic Metrics in the U.S. The U.S. economy is heating up as 2018 progresses. CNBC’s Rapid Update, which looks at readings from top economists, sees the second quarter tracking at a healthy 3.7%, well above the 2.3% growth in 2017. As explained by the OECD, the current U.S. expansion is one of the longest on record. Job growth, coupled with strong consumer confidence and the effects of the tax reforms, are supporting strong consumption growth. With unemployment at a dramatically low 3.8%, inflation still hovering at or below 2% and business and consumer confidence strong, the U.S. economy appears to be robust. Travel Forecast for the U.S.
Deloitte cites several key growth drivers for the U.S. in its 2018 Travel and Hospitality Industry Outlook: a robust economy, intense airline competition and healthy corporate travel demand, expected to surge to a 6.1% growth rate. • With occupancy levels at record highs, an expected uptick in commercial transient demand mid-week should bode well for stronger increases in room rates. • Looking ahead to 2019, there is an expectation of gradual strengthening in occupancy and room rate growth as we move through the year. For a full overview of economic and travel metrics in Avendra’s key regions, please visit the PDF available below.